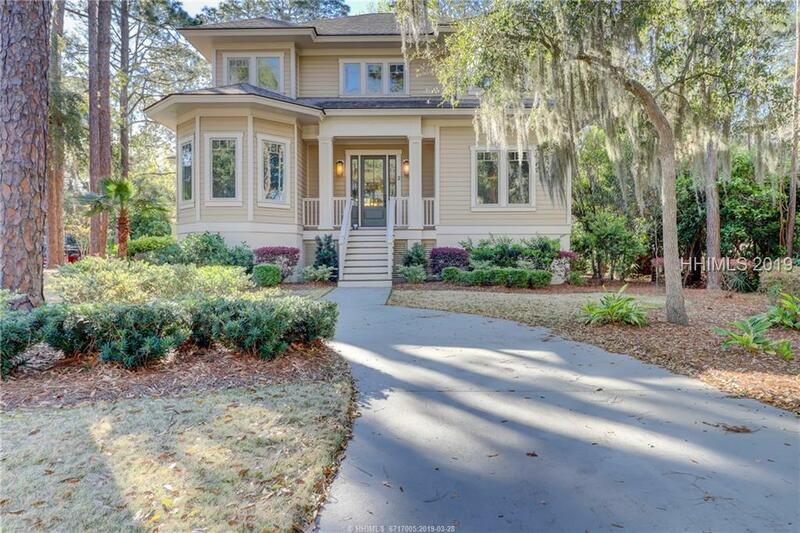 Simply lovely setting & street for a Sea Pines primary or second home. 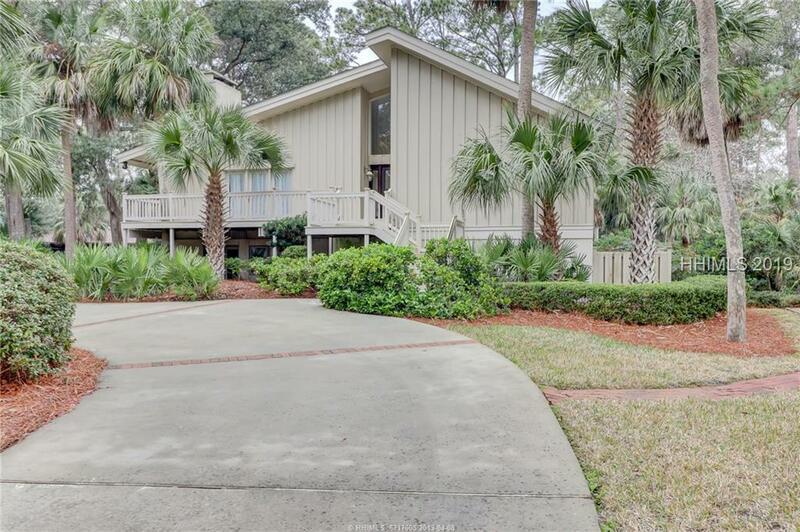 Truly open concept with fantastic living, dining & kitchen space flowing to the screened porch overlooking a beautiful lagoon & private backyard oasis with large pool & spa. A fenced-in yard is great for grandkids & pets. 1st floor master suite, all guest bedrooms with en suite bathrooms, the 5th bedroom is extra large bonus space. 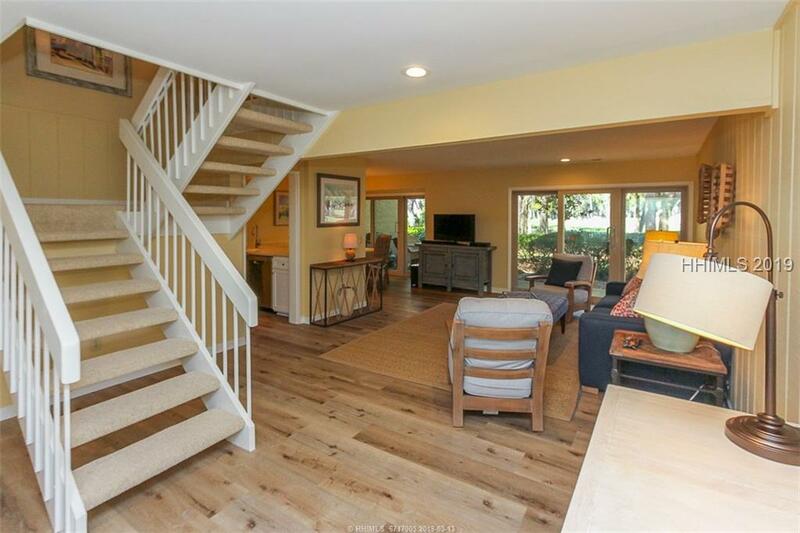 All upgraded finishes including lovely wood & stone flooring, granite counters, stainless appliances, sound system, a wall of built ins & wet bar flank the fireplace. 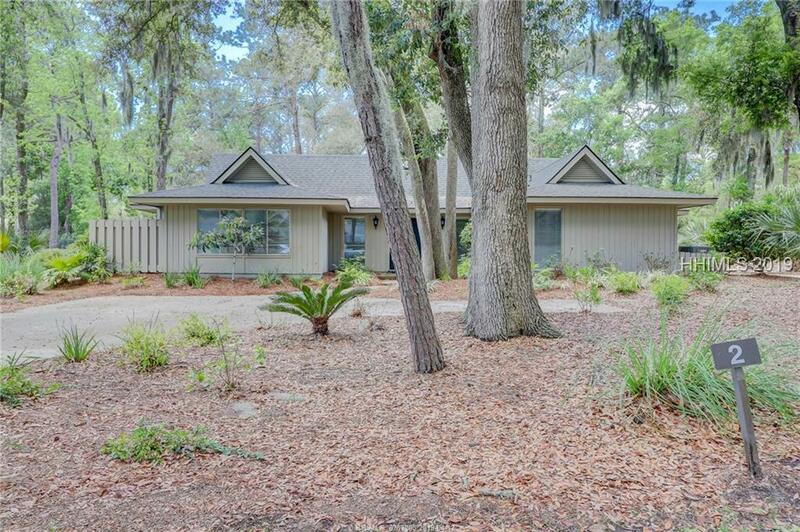 Step inside & feel the welcoming & peaceful nature of this special home. Charming one bedroom, one bath villa in the heart of Harbour Town with lovely views of the 9th green to be enjoyed from your own private covered balcony. The beautiful new Harbour Town Clubhouse is the perfect spot for dinner, meeting friends and playing the famed Harbour Town Golf Course. This villa, with an open floor plan, is tastefully furnished with a subtle nautical theme. Features include stainless appliances, granite counters in the kitchen and bath, new tiled master bath and smooth ceilings. 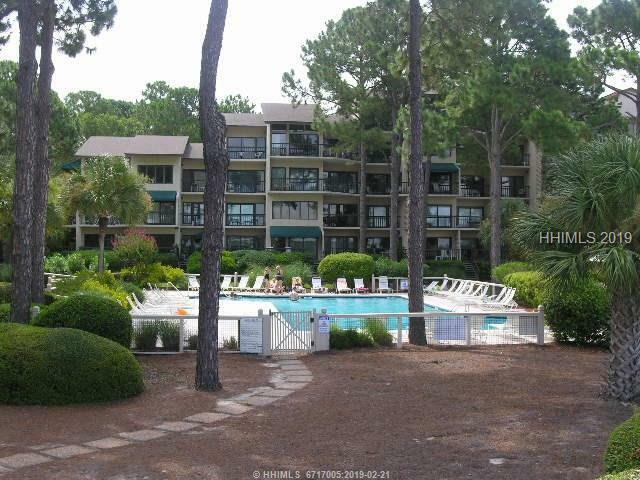 Wonderful rental or vacation property. 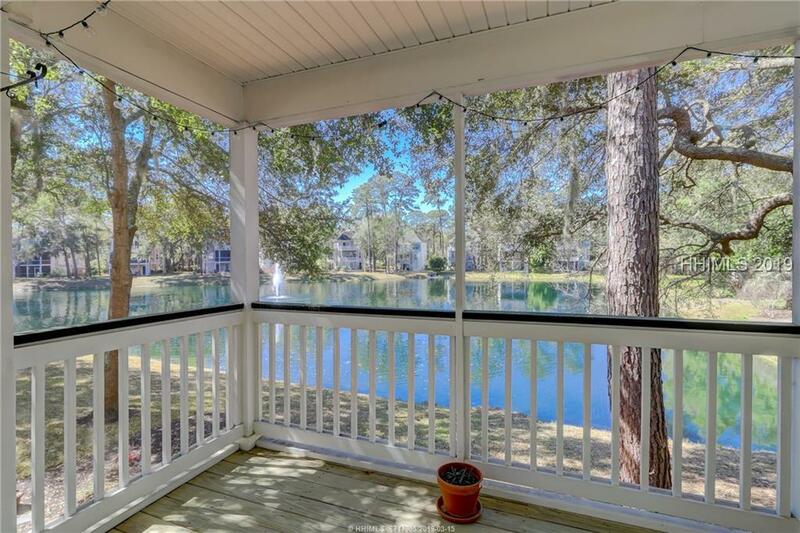 Enjoy wonderful views of the lagoon from your screened porch in this updated 3 BR, 3 1/2 BA former model home. Recent updates incl. a new roof (2019), new carpets (2019), new interior painting (2019), 2 new toilets, new stainless steel range & built-in microwave (2019) & the whole house power washed (2019). One of the larger floor plans in Victoria Square with an elevator shaft. Dining room with butler’s pantry leads to the kitchen & breakfast area. Living room w/fireplace. Ground level has a guest suite with separate entrance. Extra deep garage with room for 2 cars + storage. Come see the fantastic views! Only current listing on the lagoon! 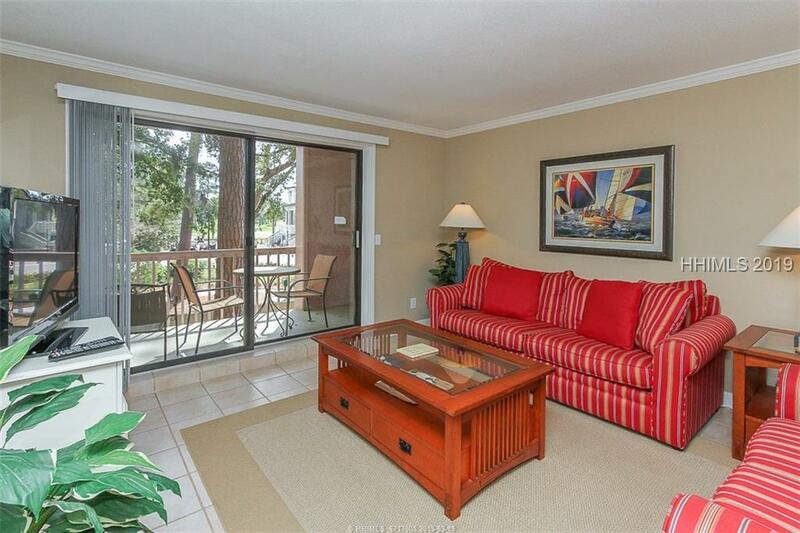 Spectacular ocean and sunset views from every room in this spacious 2 bedroom, 2 bath 1400 sq. ft. villa. 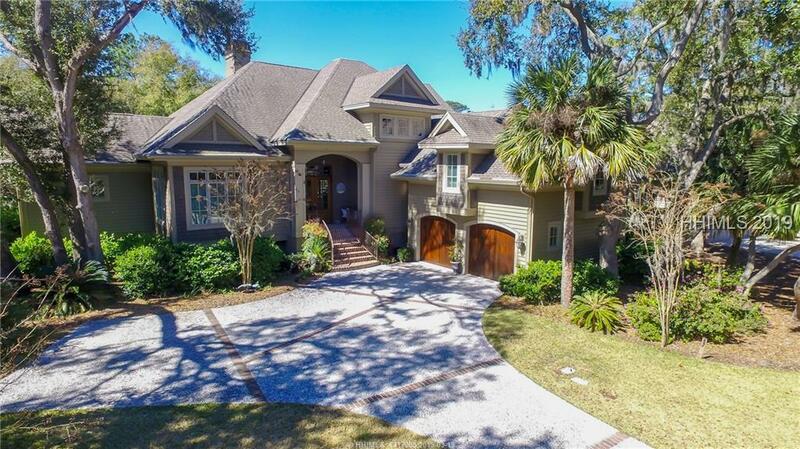 Located in one of Sea Pines most popular and most affordable oceanfront villa complex’s, Beachside Tennis. The complex has a beautiful outdoor pool and grilling area. 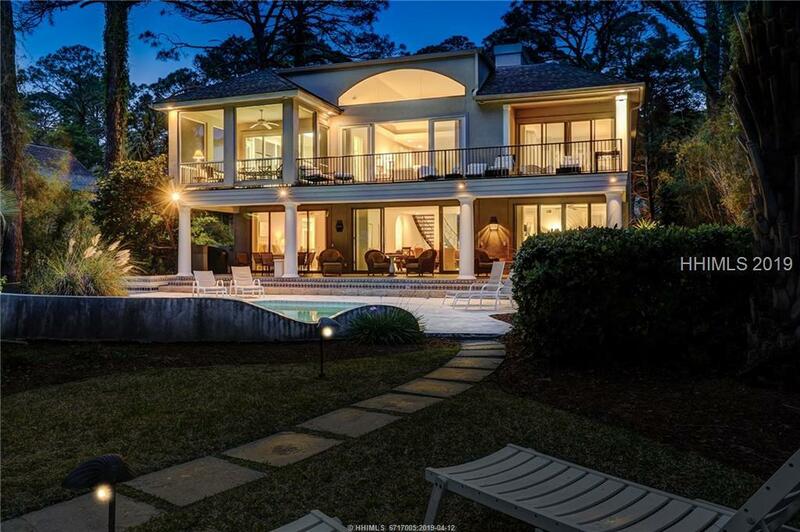 This 2nd floor villa has granite tile flooring throughout the main living areas, plus granite counter tops, expanded master bath, 2 waterfront balconies and comes very tastefully furnished. A must see and priced right.